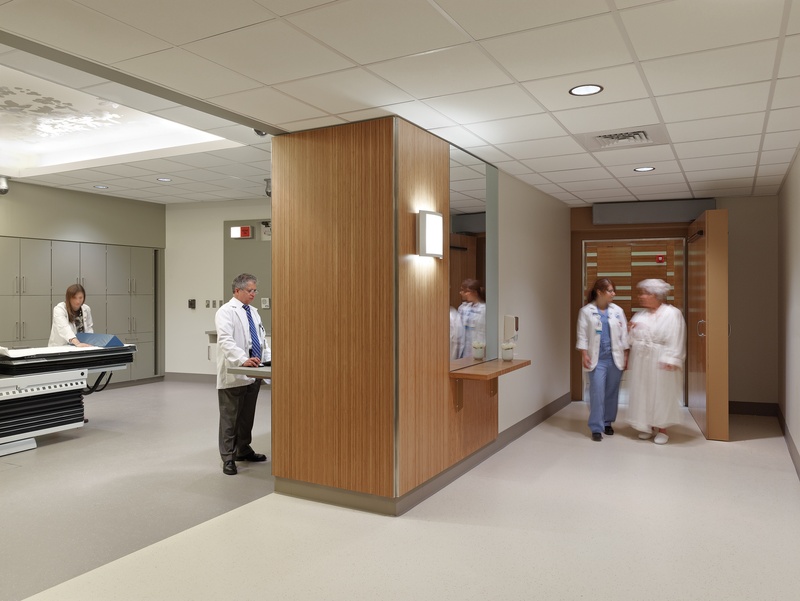 Many healthcare facilities have moved to a new philosophy of fostering wellness by providing a natural-feeling environment while promoting patient healing. To achieve this goal, bamboo plywood was selected to create a soothing, warm element in the design. 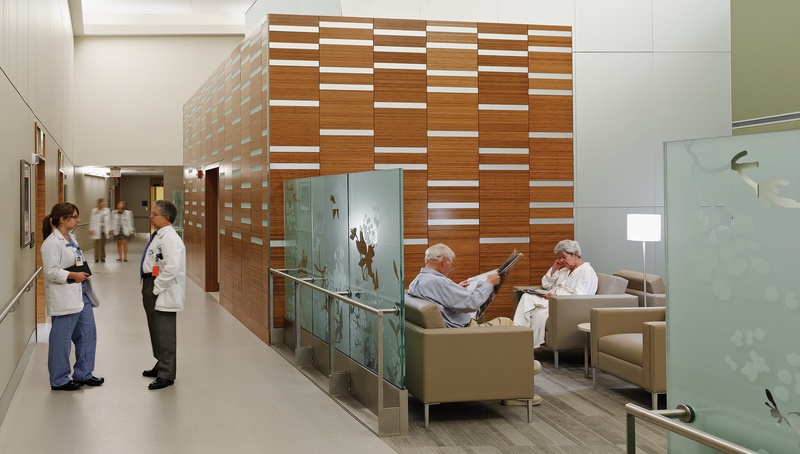 Bamboo Plywood was used extensively in the patient recovery rooms, waiting and reception areas as a wall treatment and for shelving and storage units. Durability, indoor air quality and sustainability were key in the selection of the material. FSC® certified bamboo and formaldehyde-free adhesives were also important contributors to this LEED® Gold building. Low emitting materials and certified wood. Looking for Samples? Look no more. Short on time? Need to save money? Let our services division help you add value to your project. EcoCuts specializes in everything from prototyping and design, to custom parts processing.